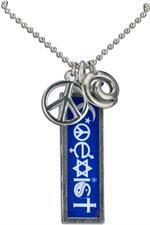 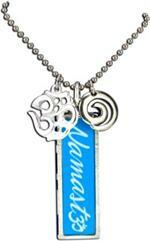 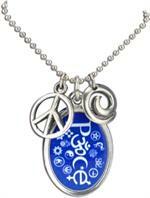 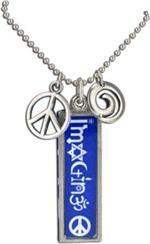 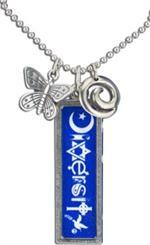 Crystal Peddler proudly presents their Officially Licensed line of Coexist products. 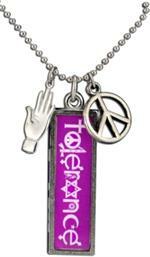 Made in the USA, the iconic purple 'Coexist' bumper sticker design is of course included, but that's not all! 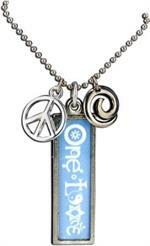 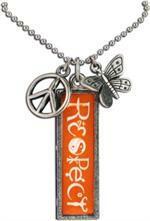 The line also includes a wide variety of inspirational one-word poems such as 'Respect' and 'Peace' in an array of designs, colors, and settings. 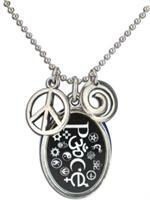 This entire line is ON SALE while quantities last.